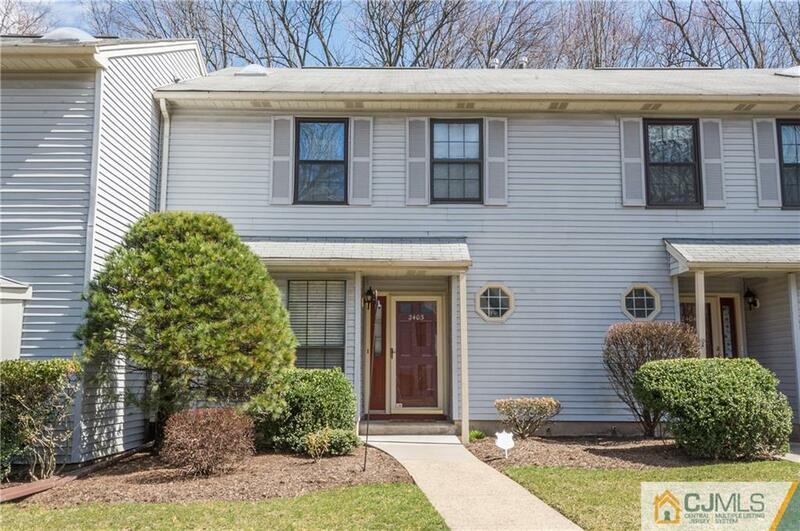 This well-maintained town home in most desirable complex The Oaks in North Edison. Formal sunken living room with wood burning fireplace, recessed lights, built in speakers, crown moldings & sliders to nice size patio. Large eat in kitchen with extra cabinet on side for pantry. Formal dining room with cabinets & shelves., Foyer with tiles thru out, coat closet, utility room & powder room. Extra closet under the stairs. Large master bedroom, private full bathroom with skylight & two large closets. Second large bedroom also has private full bathroom with skylight & closets. Convenient second floor laundry room. 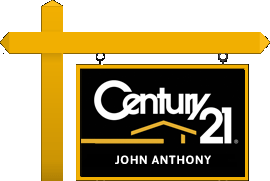 Newer hot water heater, central air & Hvac. Near Metropark Train Station & North Edison Schools.